Your hallway is the first place that greets you and your guests upon arrival. It bears the brunt of muddy footprints, slammed doors and plenty of incoming traffic on a daily basis. 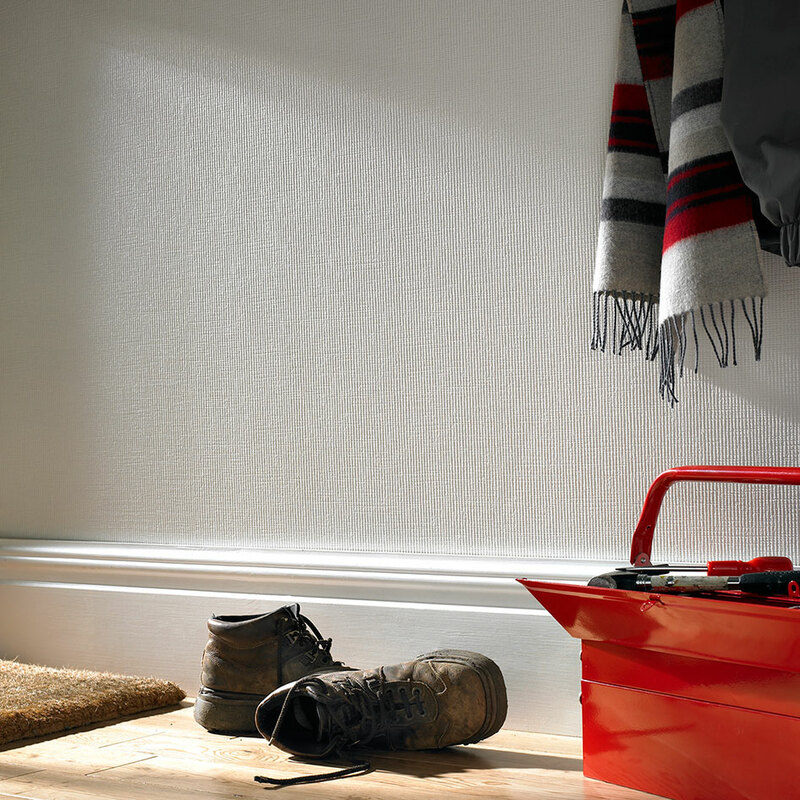 Over the years your hallway takes plenty of abuse, so make sure your decorating is durable as well as stylish in order to create a wonderful entrance way that will stand the test of time. Our Yuan Duck Egg wallpaper is the perfect blue hue to perk you up as you return home from a long day at work. With subtle shimmers of embossed mica, the rough texture of this gorgeous wallpaper is highlighted as the light pours through your front door. A gentle shimmer and gorgeous sky blue tone instantly calms you as you enter your home. Designed by Steve Leung, this wallpaper is washable, so don’t worry about messy football boots or damp coats causing cosmetic damage to your walls. 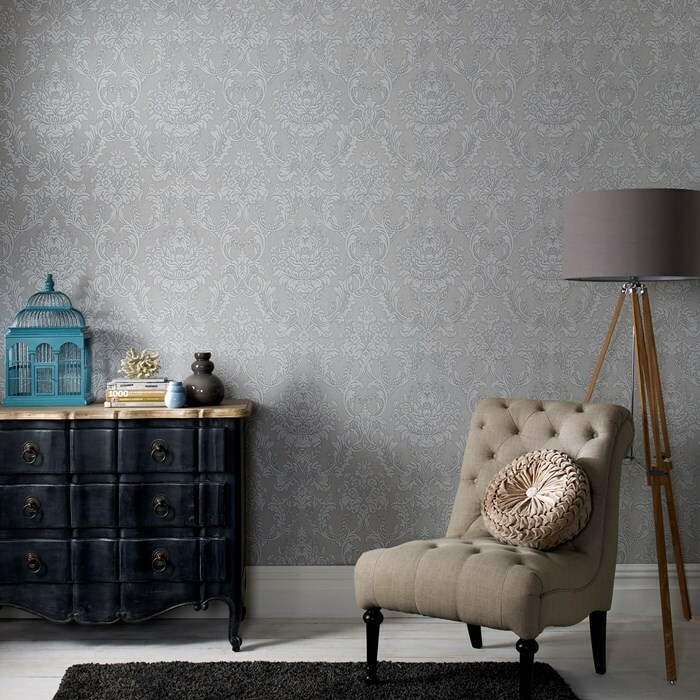 For textured wallpaper with a little less sparkle, but all the same fashionable interior impact, our Lewis Superfresco 5x tougher design may be just the wallpaper you’re looking for. Don’t be afraid to use white in your hallway. No matter what chaos barges through the door, this wallpaper can be washed or painted to cover up any scuffs that may occur. The fantastic fabric-like texture of this design creates delicate shadows that add drama with the changing lighting of your hallway. Do you feel like your hallway falls a little short and lacks inspiration? Elongate your walls by hanging our Java Plum wallpaper horizontally, instantly creating the illusion of wider walls as guests make their way into your home. Boasting similar fabric-like texture as our Lewis wallpaper, Java offers a colourful alternative that oozes sophistication. For true opulence that will instantly wow your guests as they step through the door, our Province Cream wallpaper is the perfect answer to create that stunning style statement. The royal damask pattern drapes across your hallway walls, lining the entrance to your home with real luxury. Subtle hints of glitter hide between the texture of this heavy-duty wallpaper, complementing the slight mica sheen of the raised motif. 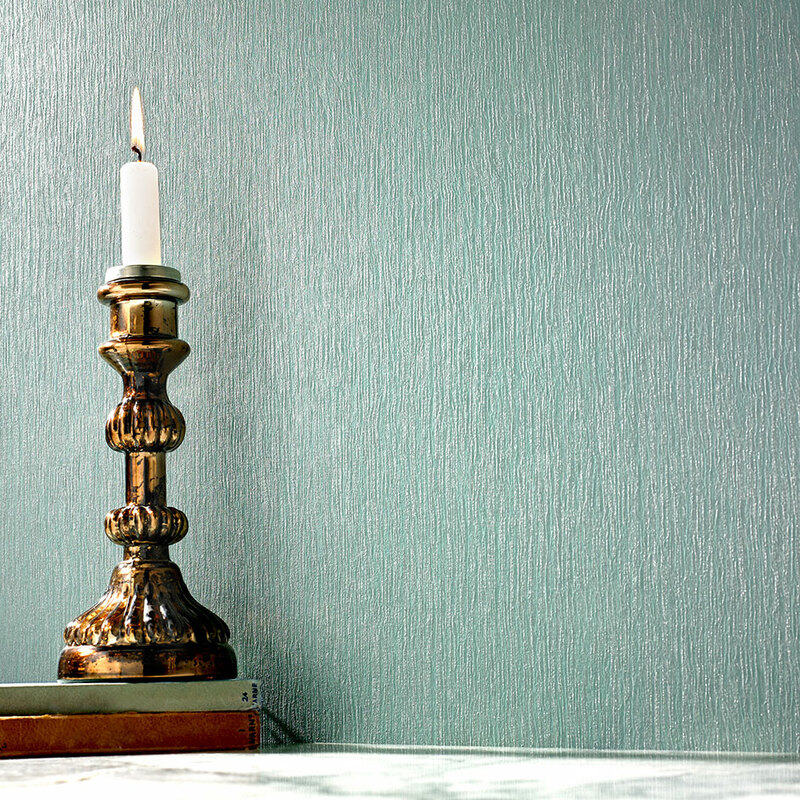 This wallpaper is a little thicker than most, making it perfect for covering bumped and chipped walls. Pretty but practical, this gorgeous design is also extra-washable, so it can withstand damage that may occur in high traffic areas. 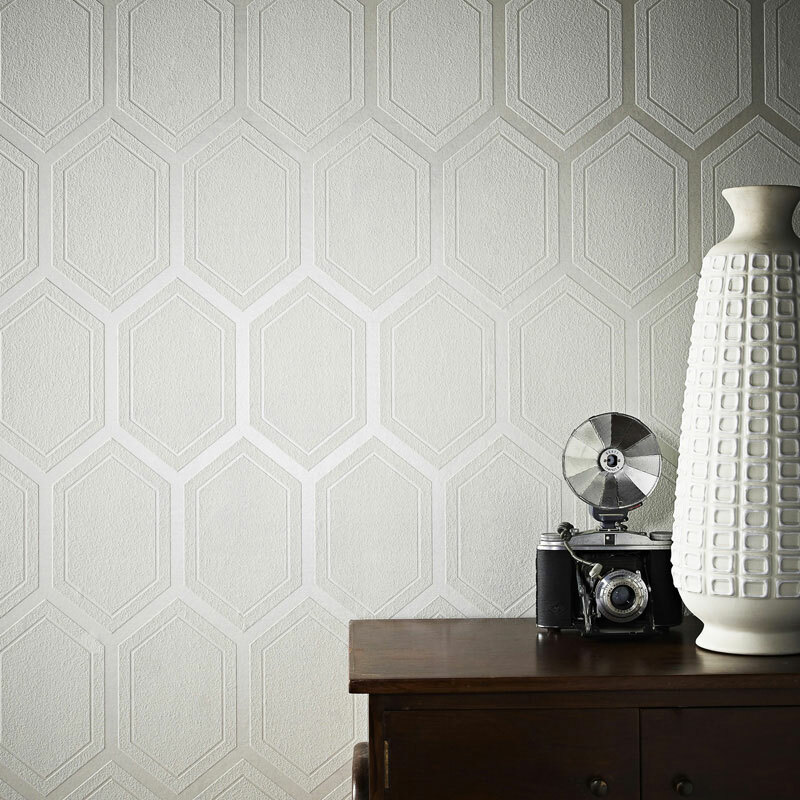 Our Chamonix White wallpaper offers a more contemporary finish than our traditional damask patterns. Lining your walls with a subtle trail of mica that captures the light as you open the door, creating a beautiful, luminous path for guests to follow into your home. This modern wallpaper comes from our paste-the-wall Superfresco Easy range, making it quicker and easier to apply when compared to traditional wallpaper and painting! Its geometric pattern creates a stylish setting to welcome your guests and sets the tone for the rest of your home.